The future comes up on us unseen. It is for this reason we must concern ourselves with now; to live in the moment. Be aware that you are alive, that you are gaining experience. 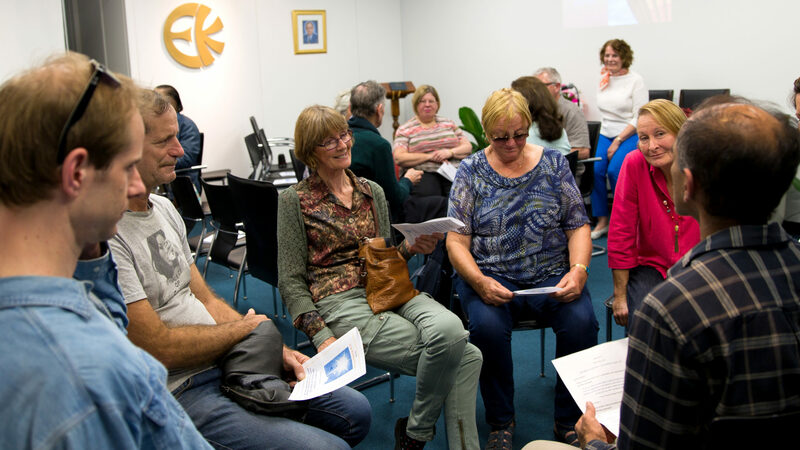 At the ECK Light and Sound Service you will hear inspiring spiritual stories, experience the HU Chant, and be able to speak with other like-hearted spiritual seekers. 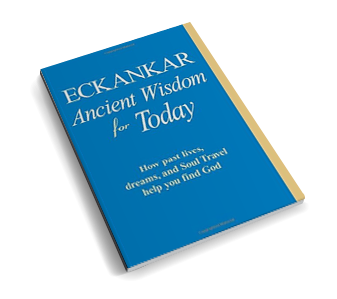 You do not need to be a member of ECKANKAR to attend or participate. The ECK Light and Sound Service is followed by light refreshments and the opportunity to share informally. Regardless of your belief, background or religion, you are warmly invited to join us.